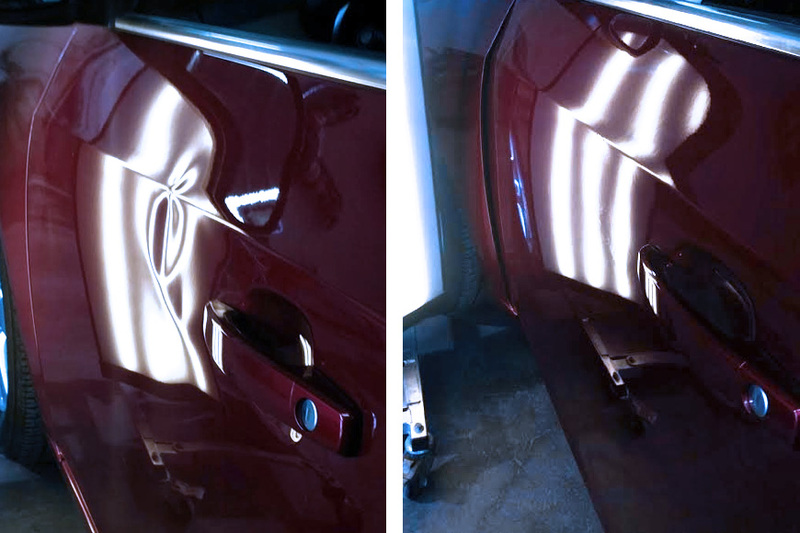 With our paint-less dent repair system, we can easily remove door-dings, small dents, or damage from road debris. Guaranteed as long as you own your vehicle. With plenty of reckless drivers, careless door-openers, and runaway shopping carts, parking lots tend to be especially unforgiving environments for your vehicle. We work hard to fix any minor aesthetic blemishes your vehicle experiences. 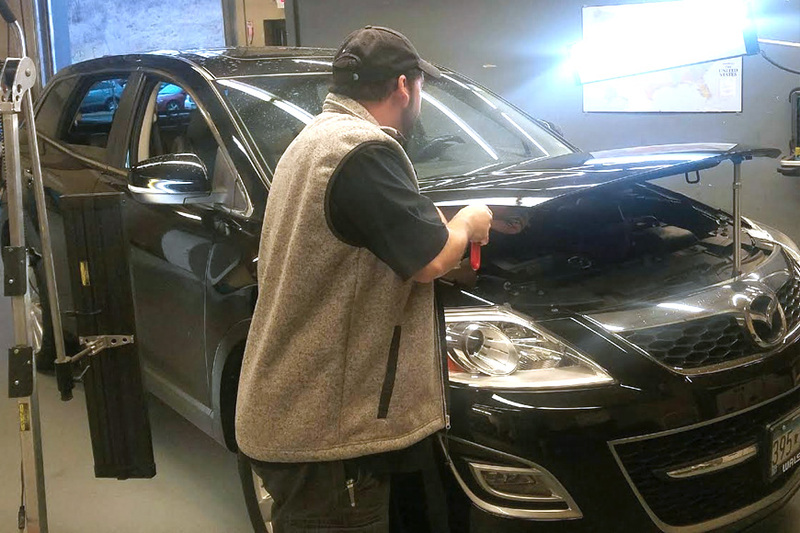 With our paint-less dent and door ding repair system, we can easily remove door dings, small dents, or damage from road debris. Not only is this process exceptionally fast, but it’s also much cheaper than traditional auto body work. Our expert technicians will reverse the damage and return your vehicle to its former beauty.